—Robert Pattinson has another plan for spooky holiday — Halloween party for his “Twilight” co-stars. The “Twilight” star will organize a $60,000 party to celebrate Halloween. He reportedly thought it will be funny to wear scary costumes. 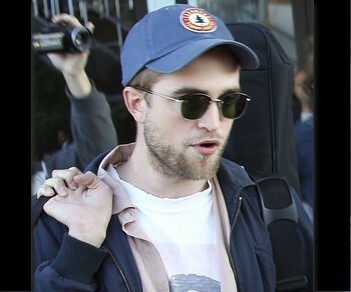 It was rumored that Robert is going to dress himself as Dracula for his Los Angeles party.